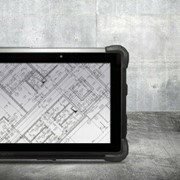 The new 340T is an industry leading Rugged Tablet designed for Paramedics, Police, Fire Services, Utilities, Mining, and Armed Forces. 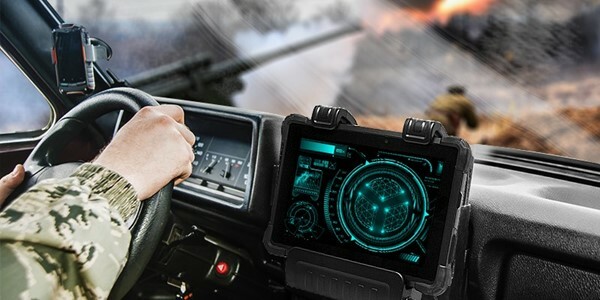 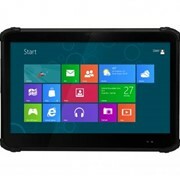 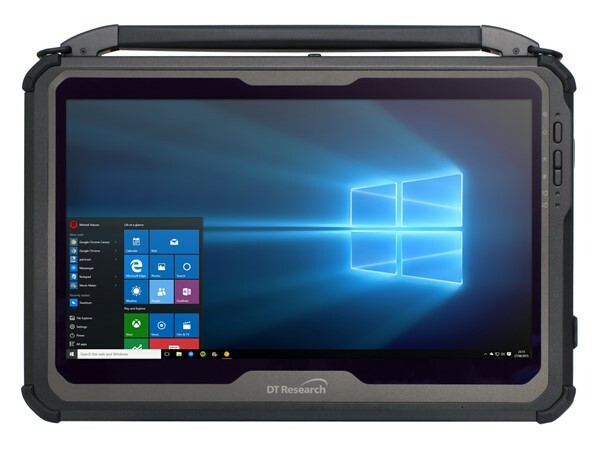 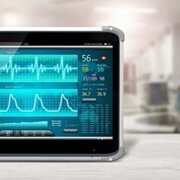 The 340T Rugged Tablet features the integration of a brilliant 14” capacitive touch screen and high performance, energy-efficient Intel® 8th Generation Core™ i quad-core processor within a slim, lightweight, durable package. 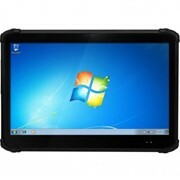 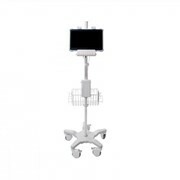 With built-in smart card/CAC reader, Wi-Fi and Bluetooth as well as optional front camera, GNSS and mobile broadband, this tablet offers seamless information capture for instant transmission in the field and in the office. 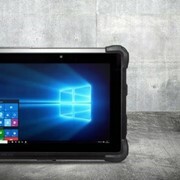 With its large, vivid display and optional graphics card, the 340T Rugged Tablet supports a wider working area and detailed application interface along with higher image and video processing. 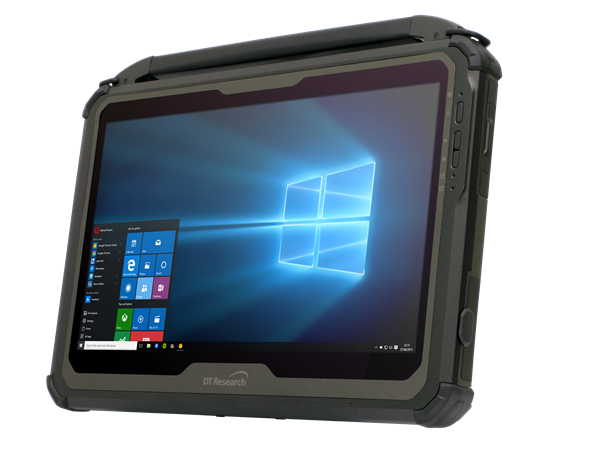 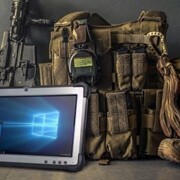 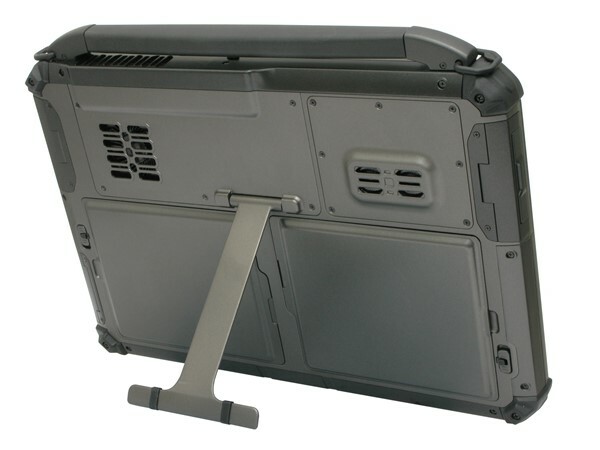 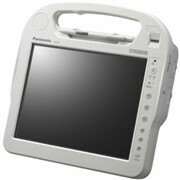 The MIL-STD and IP ratings also make this tablet stand up to real world use for mission-critical applications.